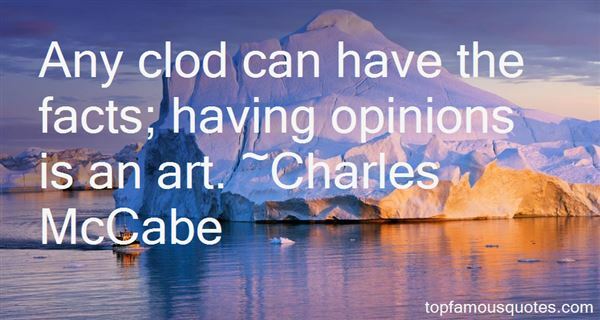 Reading and share top 2 Charles McCabe famous quotes and sayings. 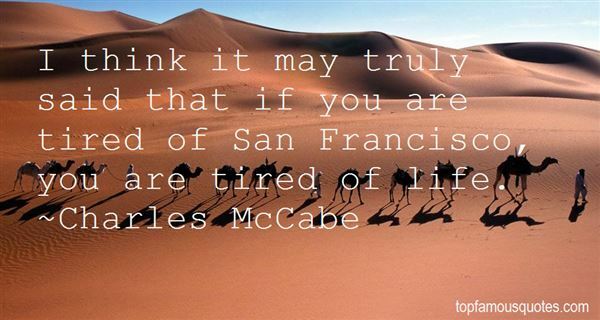 Browse top 2 most favorite famous quotes and sayings by Charles McCabe. If you let people break your spirit and detour you from your path, then you have not been true to yourself or those you're here to touch, those who believe in you."